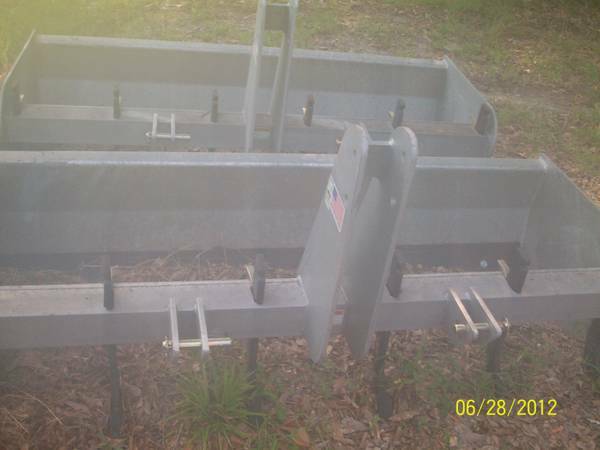 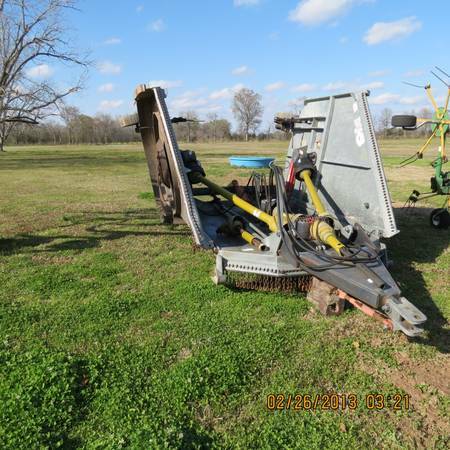 5 Galvanized Modern Ag Products Bush Hog for sale. 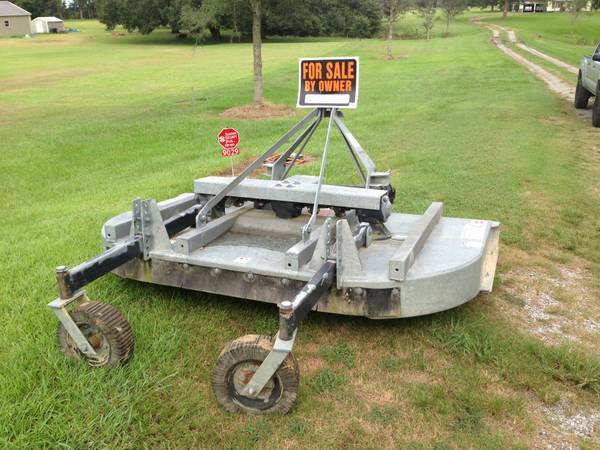 $1150 In great shape, call for further info and directions. 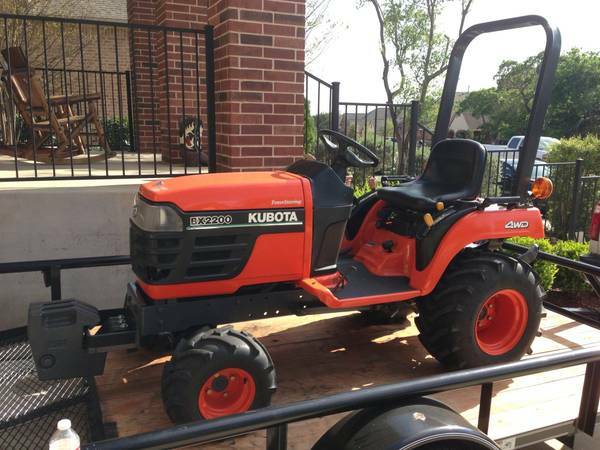 Kioti DK35, 35 HP diesel, heavy duty 4x4, front end loader, easy on-off backhoe, 5 galvanized bush hog, box scraper, 278 hours of light residential use, excellent condition. 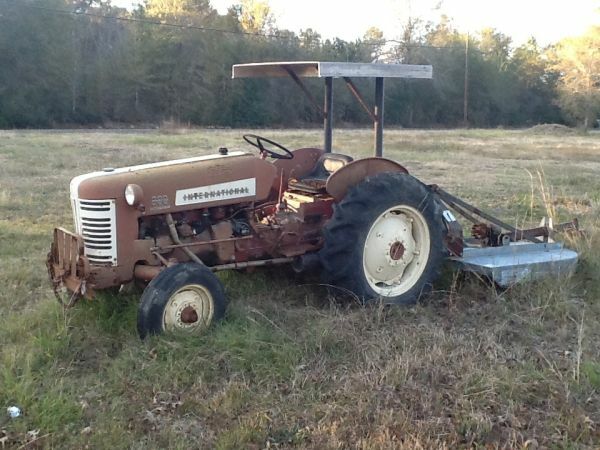 Wetumpka.